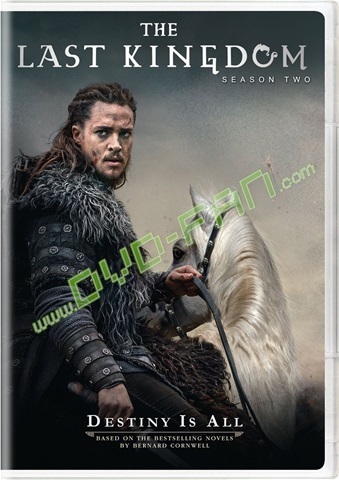 Uhtred (Alexander Dreymon) is still recovering from fighting a defining battle that saved Wessex for King Alfred (David Dawson) but which came at a huge personal price. Mourning for those he has lost, Uhtred begins a voyage north to reclaim his own fate: to avenge Earl Ragnar's death and recapture his ancestral lands. Alfred's conviction to create a united England is stronger than ever and he sets his sights on the wild lands of the north, which have fallen into chaos and rebellion. 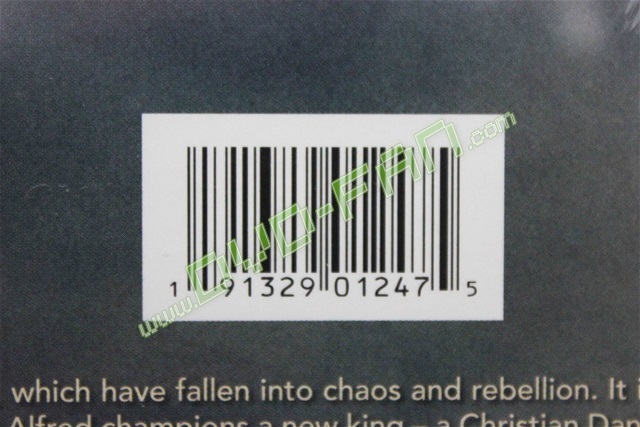 It is a dangerous time for Saxon and Dane alike but Alfred champions a new king – a Christian Dane – to unite the tribes. 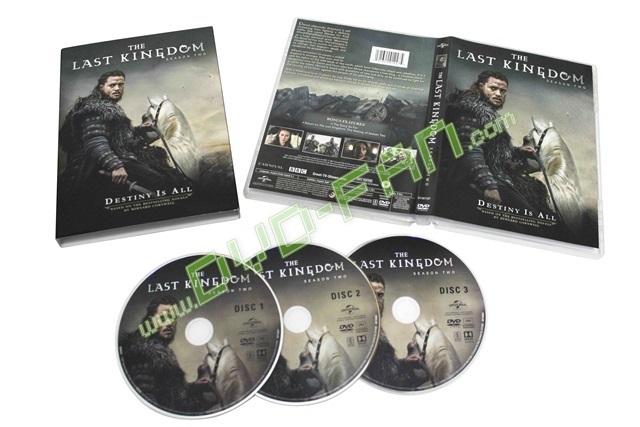 Uhtred is faced with questions of fate and duty as he continues to fight for the country of his birth, against the people of his upbringing. With a newfound love, it seems he may finally be on his chosen path but in times of rivalrous factions, bloodshed and shocking betrayal Uhtred is tested like never before.